I much prefer this NAS Glenmo over the 10. you certainly get sherry and stone fruit on the nose, and it tastes softer than the 10. Really nice daily drinker. As I think very great whisky. Especially for lovers of soft whiskys. Intense smell. Cherrycake. Exuberant fruit. A hint of vanilla and trace citrus fruits. Very nice smell. Nice soft whisky. Tidy fruit sweetness at first. Very pleasant mouthfeel. Fruity, nutty and vanilla-flavored. Very long. Clear but pleasant oak. Now comes a hint of spice to pepper. As I think wrongly judged partly bad. For me a very good whisky. For the price you get a great whisky. 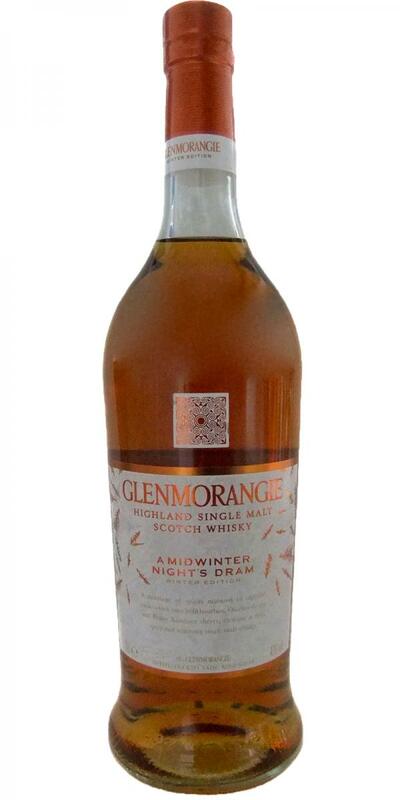 Typical Glenmorangie softness, pleasantly fruity and very long finish with a clear, beautiful oak note. 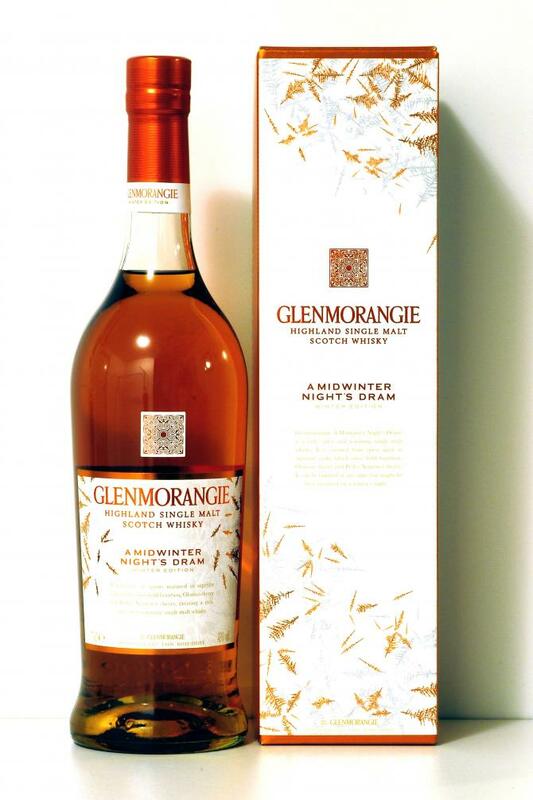 Best fine whisky, but lacking some character, you almost slip him away unnoticed. What less diluted this whisky had done absolutely well. Fruity, plums, overripe oranges, raisins. Also milk chocolate, and spicy, cinnamon. Also some sweet, honey. Light pepper, fruity, orange. Honey too. Very soft. Medium-sized, tropical fruit now. Too bitter now. The sweet of honey now, and again orange. Not the absolute highlight, the taste does not hold, which promises the nose. "Sucked out" barrel. Still a good daily dram. very ripe juicy oranges, sweet blossom honey, cinnamon. sweet, vanilla, cinnamon, mild zesty oak and citrus fruit juice. sweet orange peel spiked with gloves, oak, slightly bitter, overall a short happening.